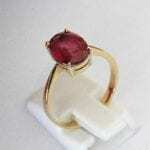 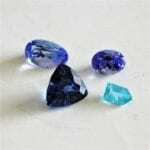 Suppliers of Cut Gemstones and a Selection of Rings and Pendants in Silver and Gold. 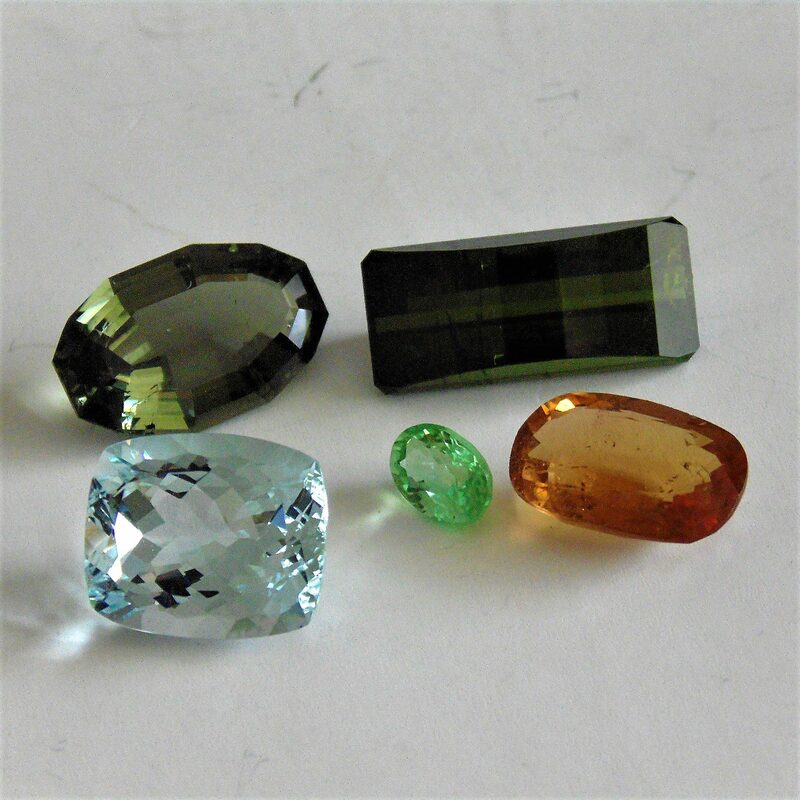 The bulk of our Gemstones are untreated and as we bought the rough from sources very close to the mine, we feel that many are also unheated. 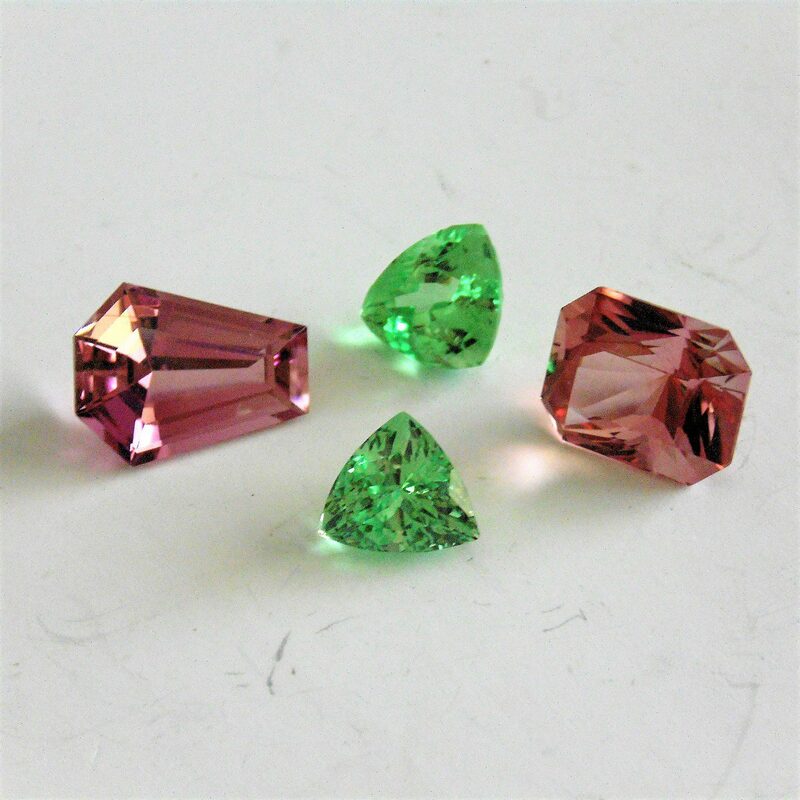 Our business was established to source Rough gem mineral from various sources around the world and then have them faceted by contacts that we have formed associations with around the world. 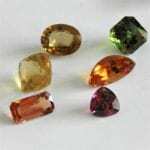 Early in the mid 2006 we joined IGS to learn more about the industry and at that time we promoted some of our gems and Jewelery on the site. We only moved away in 2015 when I was taken sick and could not devote myself to the time needed in the business, but now I am well again and so I am back to promote my product to the world.